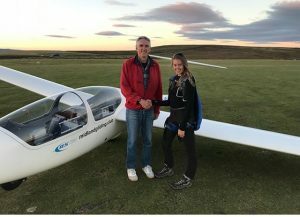 Congratulations to Holly Rennel who went solo yesterday on one of our best wave days which also allowed Dave Rance to fly high into Wales..
October the 20th will be the first in the series and will be a talk on Expeditions. Have you ever wondered what we do on club expeditions, how can I get on one, what would it be like? This will be the talk for you hosted by some of our expedition leaders. Beware, once you know you may well become hooked! 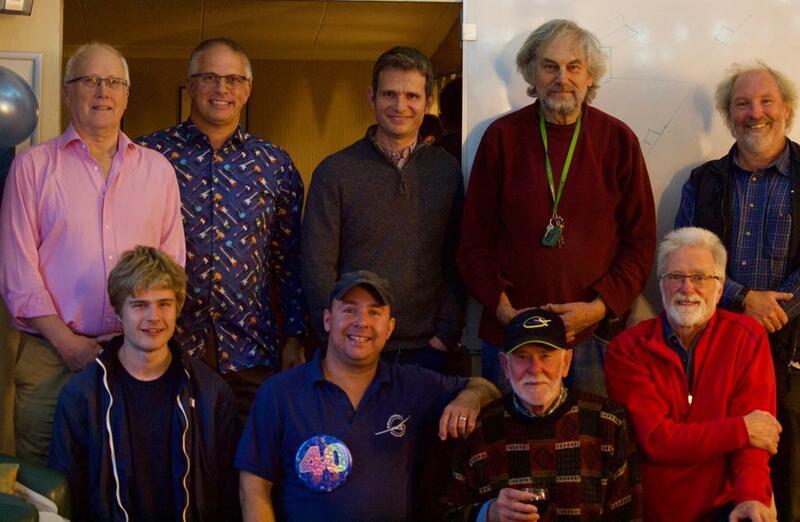 A great weekend was had by all, in celebration of Andy Holmes’ 40th birthday. There was lots of great flying and two evenings of wonderful food (thank you to Fay and the team) and superb musical entertainment from the resident Mynd band and from The Rogues. Brilliant to see so many friends old and new, including a collection of the world’s best winch drivers. 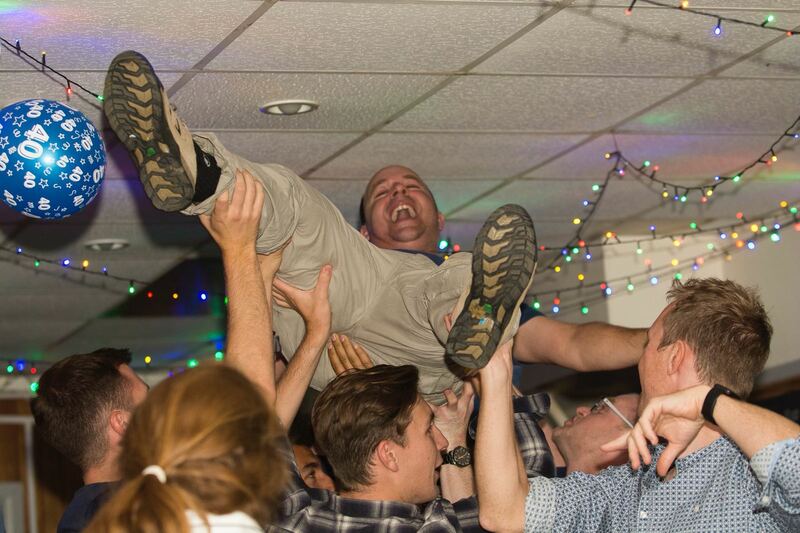 A welcome return of a proper Mynd party! The tail end of hurricane Ali has been visiting us this week, so it’s been a week of mixed weather combined with battening down the hatches. One of our major projects this Winter will be the refurbishing of the club trailers in our super heated MT workshop. If you can help then please do let Dave Crowson know and we will schedule some dates. Saturday: Guy Hartland, Walter Baumann, Geoff Dailey. Sunday: Paul Fowler, Charles Carter, Geoff Dailey. It looks like we are short of a Launch Director on both days so if you’re around and can help out for a bit, I’m sure the team would appreciate it. A number of members have been asking lately about the packages for new members that were introduced in the new year. There has not yet been a suitable opportunity for Sarah to do a quick pre-dinner chat to explain them, however in the meantime I would encourage everybody to read the Your Gliding Journey leaflet which can be found in the club as all the information and detail is in there. Details are also on the website under Learn to Fly section. If you have questions on this, please do contact Sarah. As we go into the Autumn season the road may start to take a hammering, so please do remember to drive slowly over it so that we can preserve the surface in as good a condition as possible. October the 13th has been trumped by an instructor meeting (it is a flying club after all). So we are trying to move it to the 20th. We will publish a fuller list shortly. 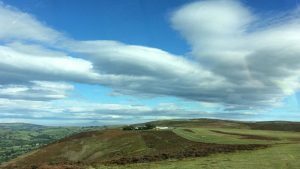 There is an expedition planned to Lleweni Parc, so far Phil Foster is going with his Duo. I suggest if you are interested you pay your deposit early (to Denbigh) as spaces are limited. See their website (http://www.denbighgliding.co.uk) for more information on booking and charges. As you know we are going to integrate G-KGAO into our fleet and I want to keep you updated with the progress and the plan. 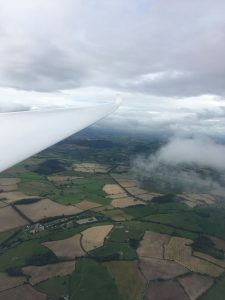 The reasons for us having a motor glider were set out in the e-mail I sent last week but if you need further clarification, please speak to the CFI or any other committee member, they will be happy to explain the driving force behind this move. We are confident that a motor glider will be a useful addition to our fleet; they are very flexible aircraft and can be used to provide effective training from first flights all the way through to cross country qualification. 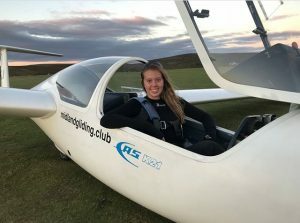 Motor gliders are operated successfully and are popular at a number of other clubs we have spoken to and there is every reason to believe that the same will apply at our club. 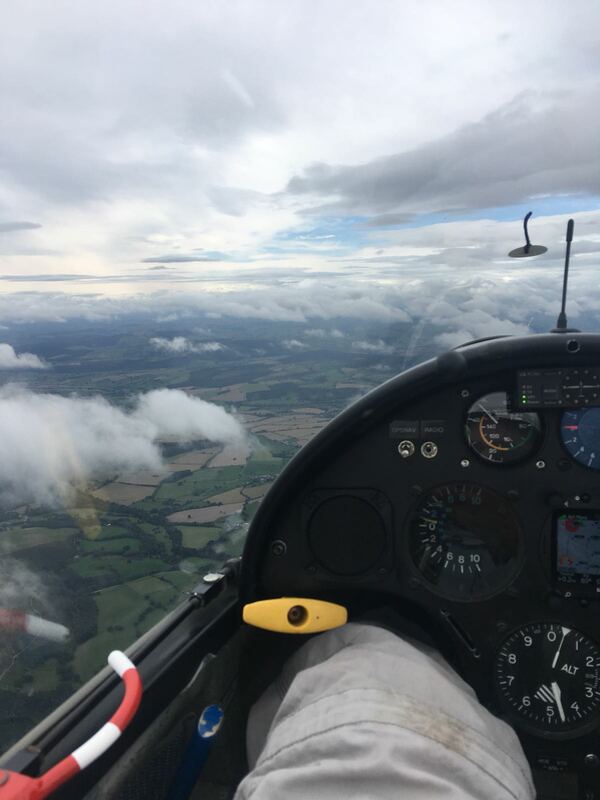 While we are transferring the aircraft ownership the CFI has been and will continue to assemble the cohort of instructors and amend the booking system to take bookings. The various offerings to be delivered by the motor glider will then be available. 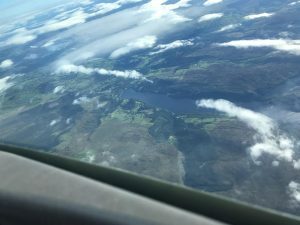 To ensure it is a success we will need to make some changes to the way we approach pilot training and quite a bit of work will be required behind the scenes to put this in place. This is already under way and the benefits and offers will increase over time. We are anxious that it is inculcated into our training culture as soon as we can, this is a very flexible tool enabling training right from first flight through to cross country training and we want to give members the benefits of this as soon as we can. This is now underway with a spare tank installed ready to take over while the main tank is replaced. We are anxious to turn this into a working facility so before the winter starts we are installing the heater. We have the heater ready thanks to Dave Cole, we just need to put it into its final resting place. Please can I ask anyone who is capable to come along this Saturday morning and help give a lift to put the heater in place. As soon as we have the shed habitable we intend to kick off the refurbishment of the open trailer and then we will make the facility available to members to do their trailer maintenance in comfort. Andy will be celebrating his 40th on the 15th of September and he has already issued an email to that effect. Just a reminder, we can only accommodate so many so if you would like to eat then please let Fay know in the kitchen as soon as you can the list is filling up fast. Please put October the 13th into your diary, at the moment it looks as if it will be on “Expeditions”, more information later.